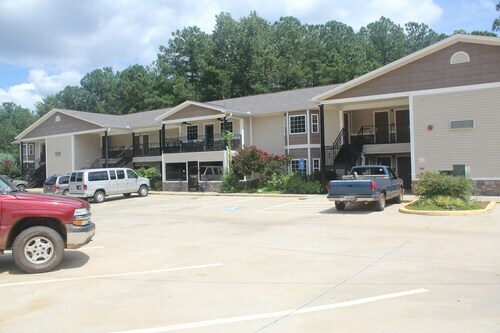 Situated in Jackson, this golf hotel is 1 mi (1.7 km) from Butts County Courthouse and 2 mi (3.2 km) from Sylvan Grove Hospital. Indian Springs State Park and Dauset Trails Nature Center are also within 9 mi (15 km). 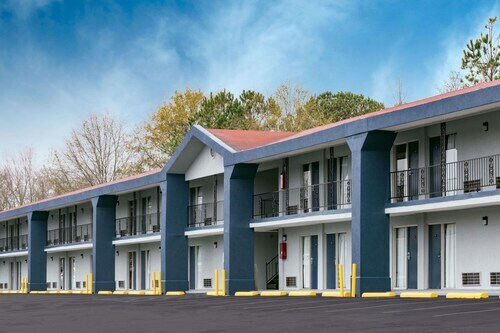 Situated in Jackson, this motel is 0.5 mi (0.8 km) from Butts County Courthouse and 1.5 mi (2.3 km) from Sylvan Grove Hospital. Indian Springs State Park and Piedmont National Wildlife Refuge are also within 9 mi (15 km). Situated in the historical district, this motel is 0.7 mi (1.2 km) from High Falls State Park and within 12 mi (20 km) of Dauset Trails Nature Center and Indian Springs State Park. Butts County Courthouse and Sylvan Grove Hospital are also within 12 mi (20 km). Situated in a rural location, this hotel is 4.3 mi (6.9 km) from Noah's Ark Rehabilitation Center and within 12 mi (20 km) of Sky Zone Trampoline Park and Sylvan Grove Hospital. Butts County Courthouse is 11.3 mi (18.1 km) away. 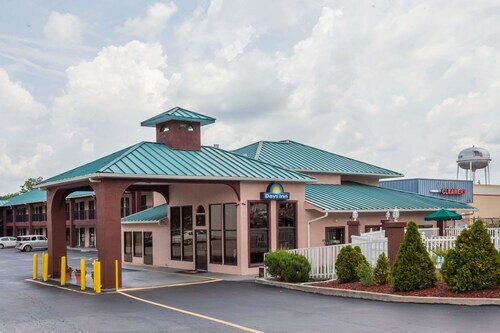 Situated in the historical district, this hotel is 2.3 mi (3.7 km) from Georgia Public Safety Training Center and within 12 mi (20 km) of Piedmont National Wildlife Refuge and High Falls State Park. First United Methodist Church and Gordon State College are also within 16 mi (25 km). 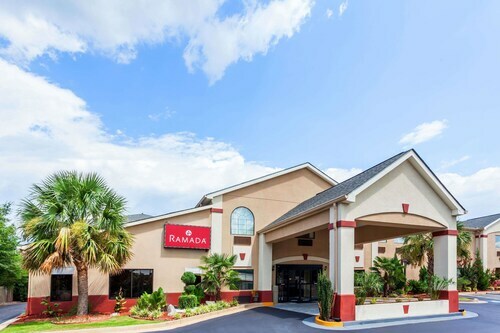 Situated in Locust Grove, this hotel is 5.3 mi (8.5 km) from Noah's Ark Rehabilitation Center and within 12 mi (20 km) of Sky Zone Trampoline Park and Sylvan Grove Hospital. Atlanta Motor Speedway and Piedmont Henry Medical Center are also within 16 mi (25 km). Situated in Locust Grove, this hotel is 4.3 mi (6.9 km) from Noah's Ark Rehabilitation Center and within 12 mi (20 km) of Sky Zone Trampoline Park and Sylvan Grove Hospital. Butts County Courthouse is 11.3 mi (18.2 km) away. 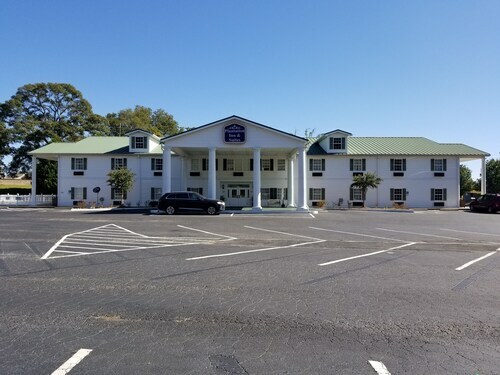 Situated in Forsyth, this hotel is 1.7 mi (2.8 km) from Georgia Public Safety Training Center and within 12 mi (20 km) of Piedmont National Wildlife Refuge and High Falls State Park. First United Methodist Church and Gordon State College are also within 16 mi (25 km).